Marine biologist at Biodiversity Research Center, Academia Sinica, Taiwan. 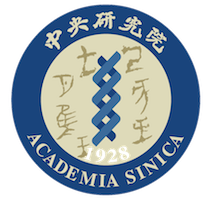 Bioinformatitian at Biodiversity Research Center, Academia Sinica, Taiwan. Marine biologist and taxonomist at Smithsonian National Museum of Natural History, USA. Copyright © MIDORI Reference. All rights reserved.